From France, England, Belgium, United-States to Chile, Brazil, Australia, Russia or Africa, some sawmills are actually using MEM machines to answer their customers needs. MEM has been created in 1946. It first was a mechanics and cutting gear plant for industry. 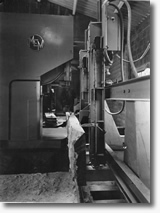 In 1966, MEM purchased MERLE ET GENDRAUD, manufacturer of headrig and started to develop sawmilling equipment. In the fit of Mr Georges BRUN, become the CEO in 1969, the company diversified into sawmill equipment. This adventure achieved great success, so the manufacture of sawmill machine became the main activity. The historic activity of cutting gear was sold in 2004. 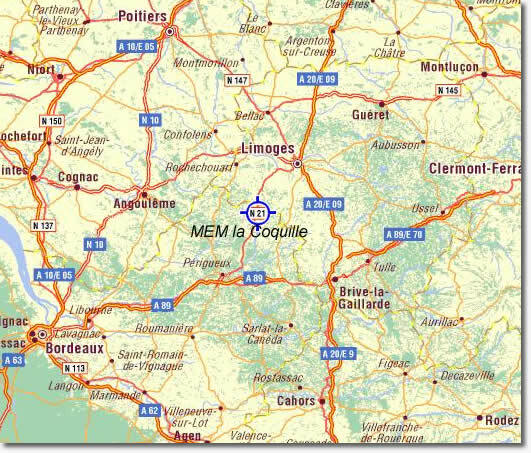 In 1966, MEM had the opportunity to buy a sawmill manufacturer in La COCUILLE, where its industrial activities are merged. From now MEM is the first French manufacturer and exporter of sawmill equipment all around the world.